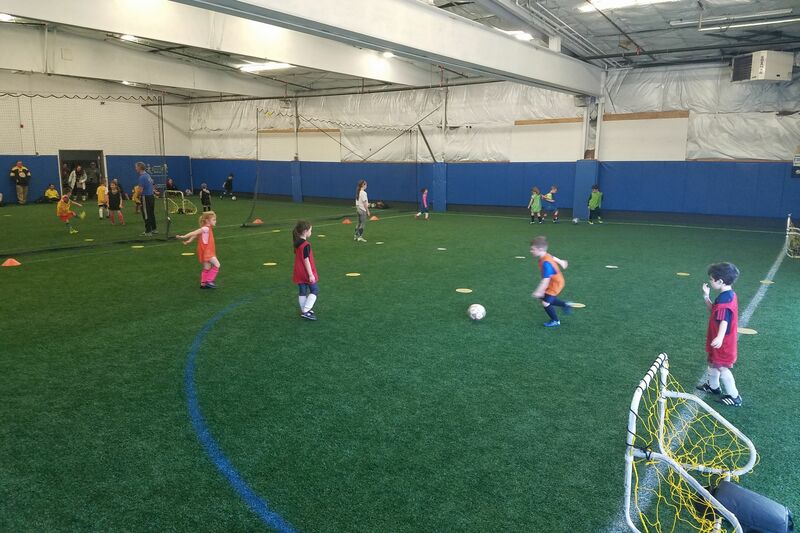 Contact us to reserve your time today! 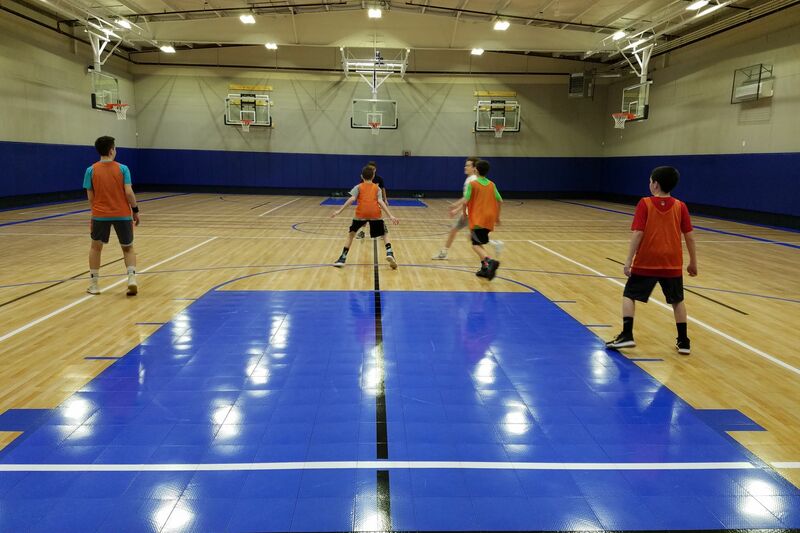 Downtown Sports is an athletic facility in Franklin, Massachusetts available to teams, clubs, and the community for the enjoyment and development of athletes. 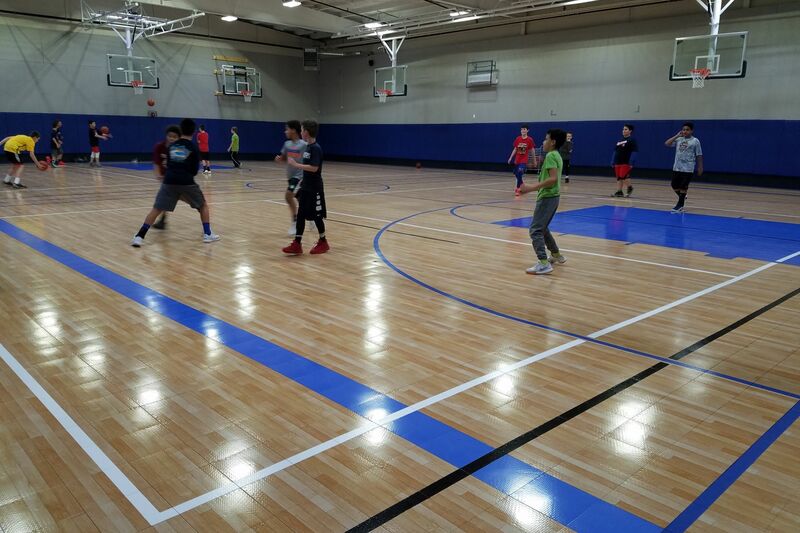 At our roots we are about training — improving technical abilities which leads to building confidence about an athlete's performance and enjoyment of the sport. 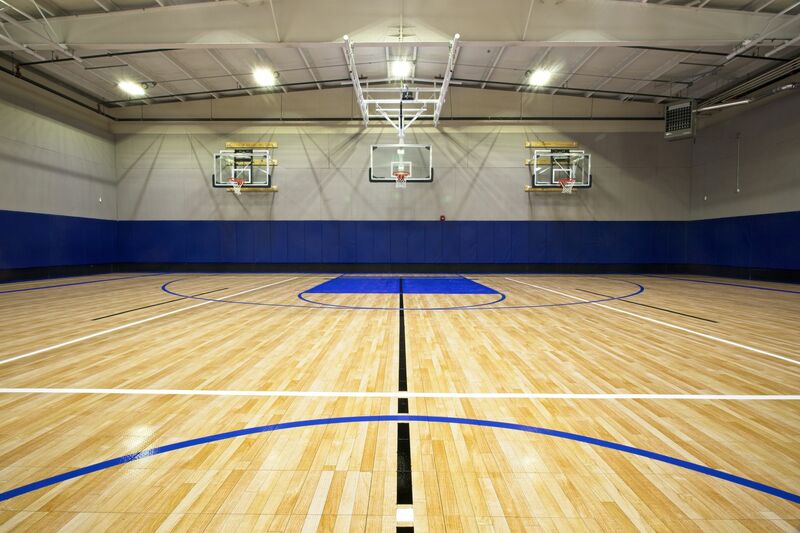 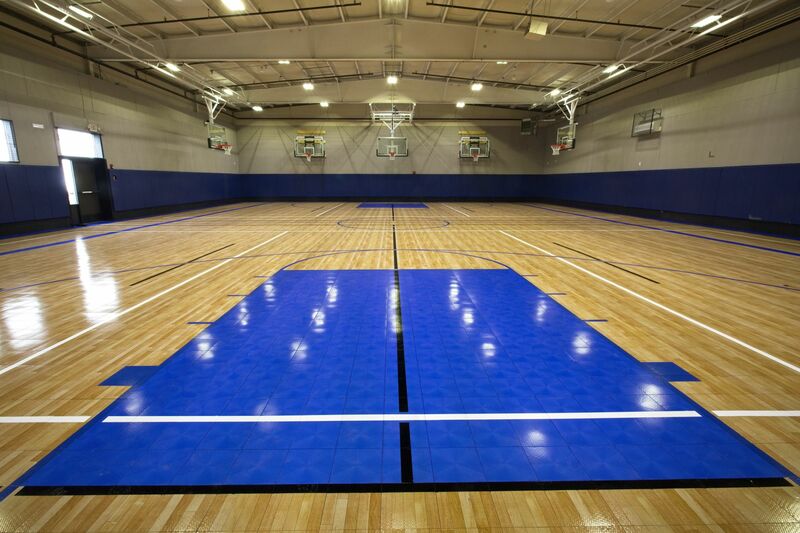 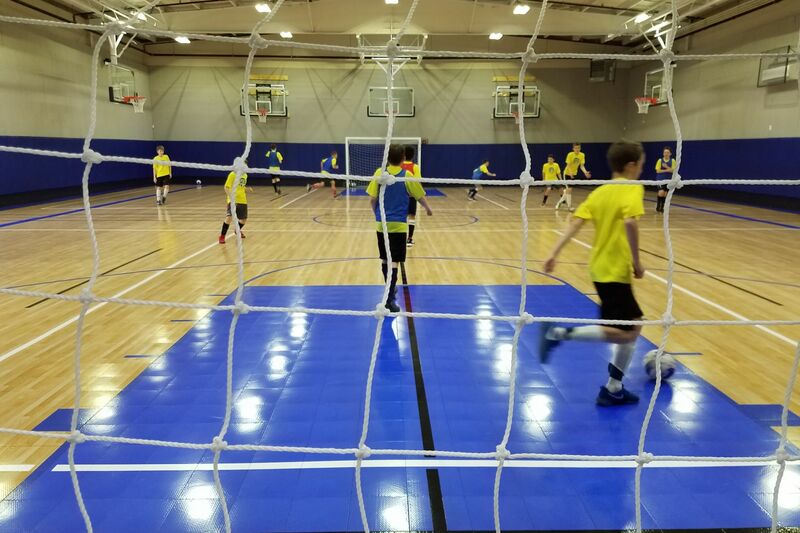 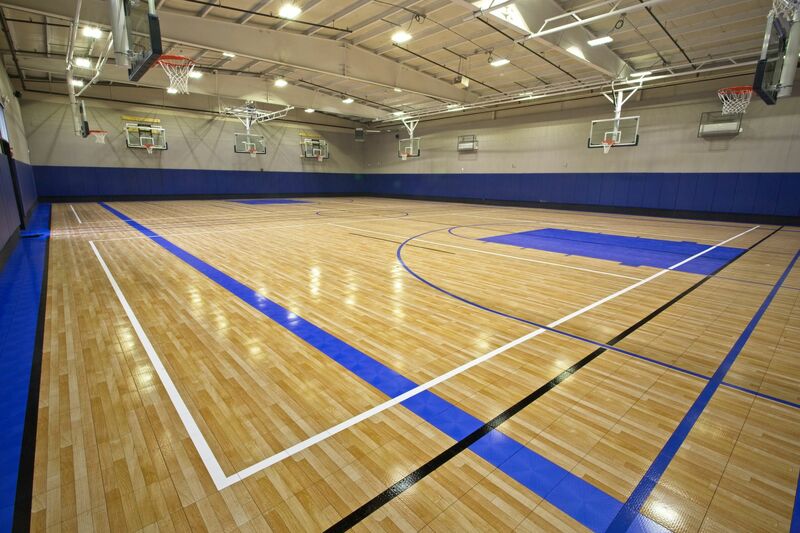 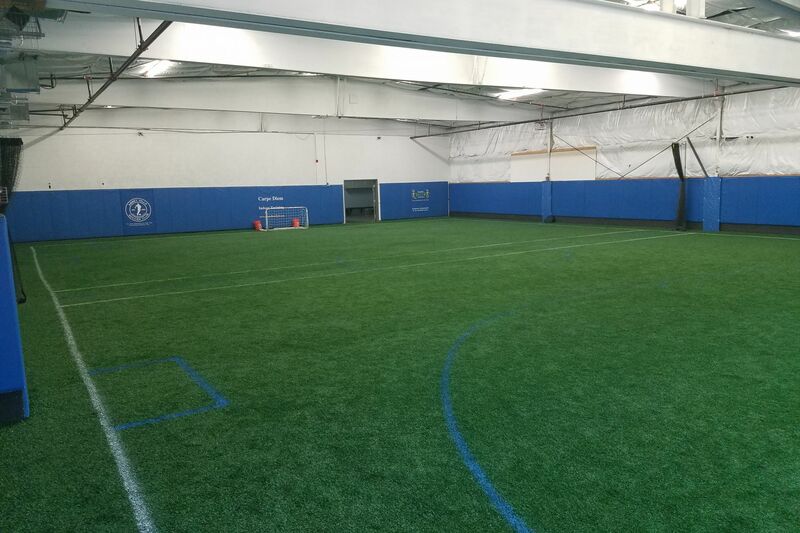 Our facility includes a field turf field and a multi-sport court, each 6300 square feet. 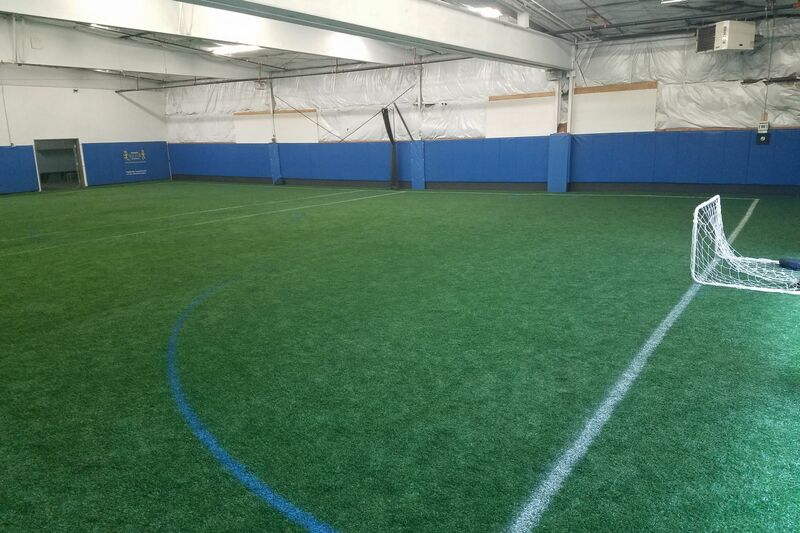 We also have a separate training space, our Skill Center, suitable for individual instruction, small group activities, and fitness/exercise classes.